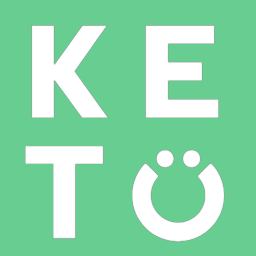 We purposefully designed our bar to keep you in ketosis with 19g of high-quality fats of coconut oil, almond butter and cacao butter with only 3 net grams of carbs! Enjoy our bar without the worry of being kicked out of ketosis or feeling bloated from low quality ingredients. Our bar is free of dairy, gluten, sugar, corn, soy, peanuts, binders, fillers, and sugar alcohols.